Life can be – Clearer. Brighter. Lighter. Traditional Chinese Medicine believes that achieving balance in the body is the best preventive medicine. It’s not too late to regain this balance at anytime by participating in a 21-day purification program. Many people find cleanses help them lift mental fog, gain energy, reduce bloating, eliminate toxins and provide a fresh start. Remember, cleanses are NOT about food deprivation, they are about discovering what is needed to run your body more efficiently. This unique multi-component program can be as effective as the efforts you put into it. We have developed a program that includes a variety of components to allow you the opportunity to start out right. 21 Day Purification: Supplements and support through Standard Process, a nutritional supplements provider for over 40 years. Thee Standard Process Purification Program supports the whole body’s natural toxin-metabolism processes. Includes, shopping list, instructions, supplements, recipe book, and more. Follow the program and replace unhealthy food choices with cost effective, delicious and healthy alternatives. 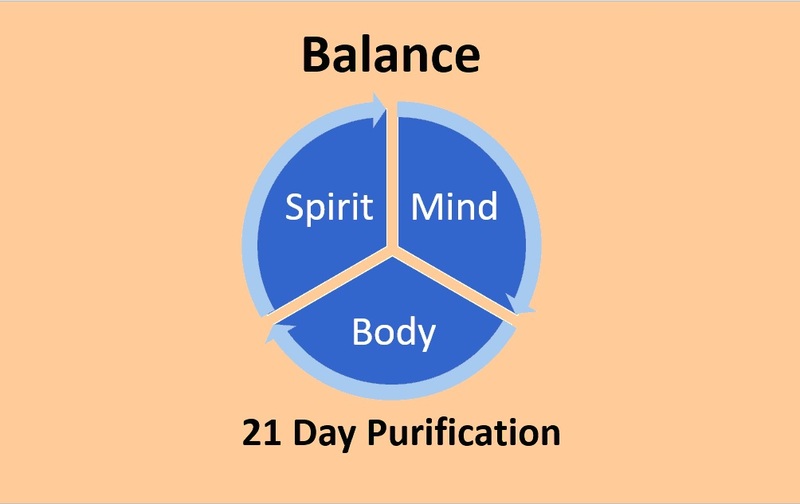 Click to find out more about Standard Process 21 Day Purification program. 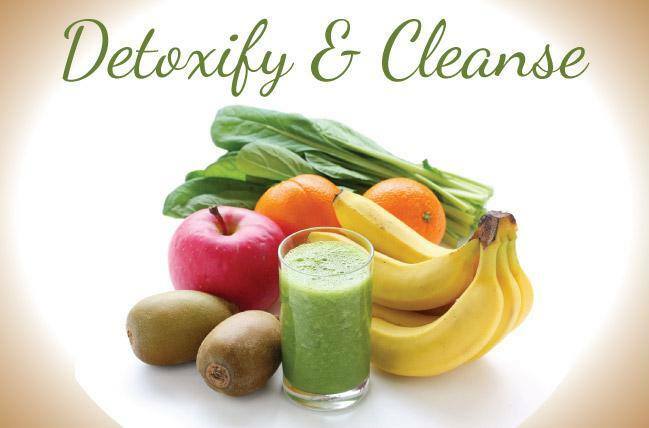 Contact us TODAY to find out more about our cleanse program.